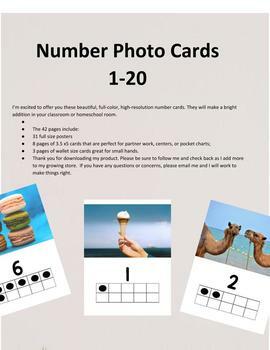 I’m excited to offer a bundled version of my Alphabet and Number photo cards. 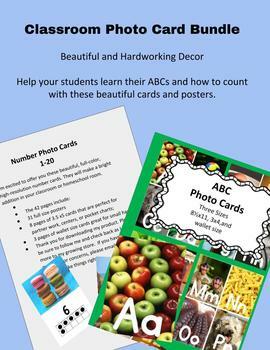 The photography in these cards is crisp, bright, and will engage your students. 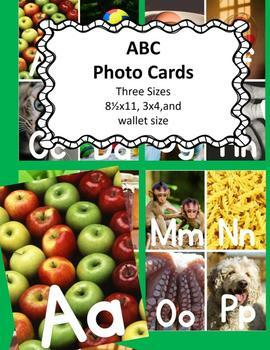 ●Please go to your My Purchases page (you may need to login). ●Beside each purchase you'll see a Provide Feedback button. ●Simply click it and you will be taken to a page where you can give a quick rating and leave a short comment for the product. ●Each time you give feedback, TPT gives you feedback credits that you use to lower the cost of your future purchases. Be the first to know about my new discounts, freebies and product launches. ●Look for the green star in the box with my store logo. ●Click it to become a follower. ●Hooray! You will now receive email updates about this store.